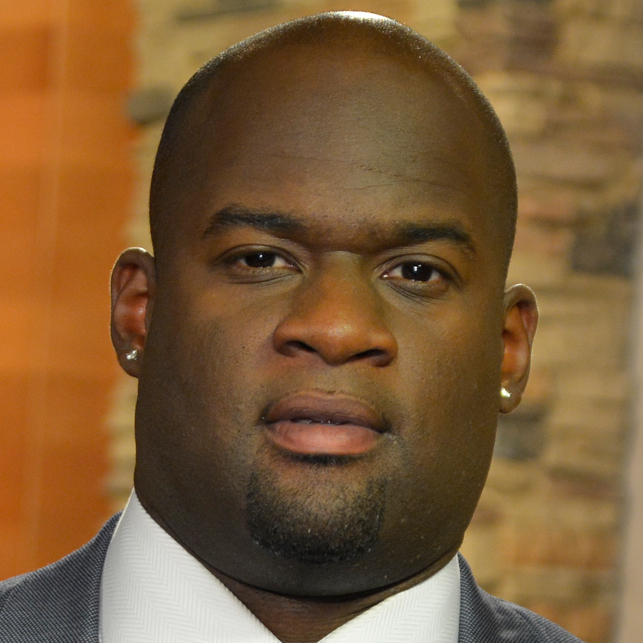 Vince Young, a former NFL and University of Texas quarterback, is a development officer for program alumni relations in UT-Austin's Division of Diversity and Community Engagement. He works to raise money to support programs that help first-generation college students. I deeply understand the struggles that many first-generation students face when they arrive at college. 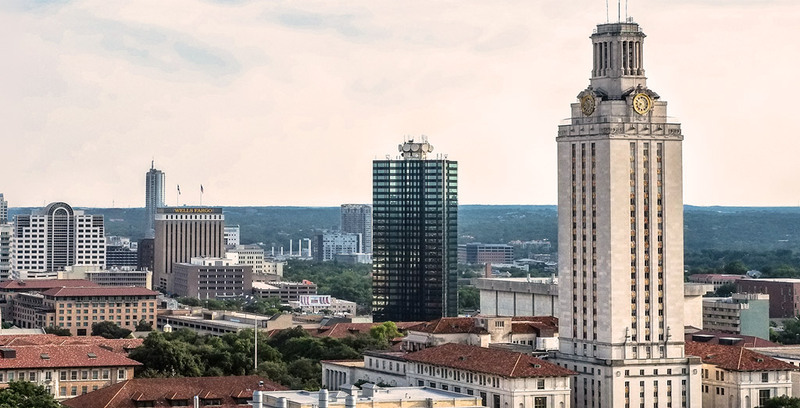 That's why I've returned to the University of Texas at Austin.